The proper placement of different collections is not an easy issue. We don’t want to give it up, but we cannot store it as we would like to. The main reason is the lack of space or organization. 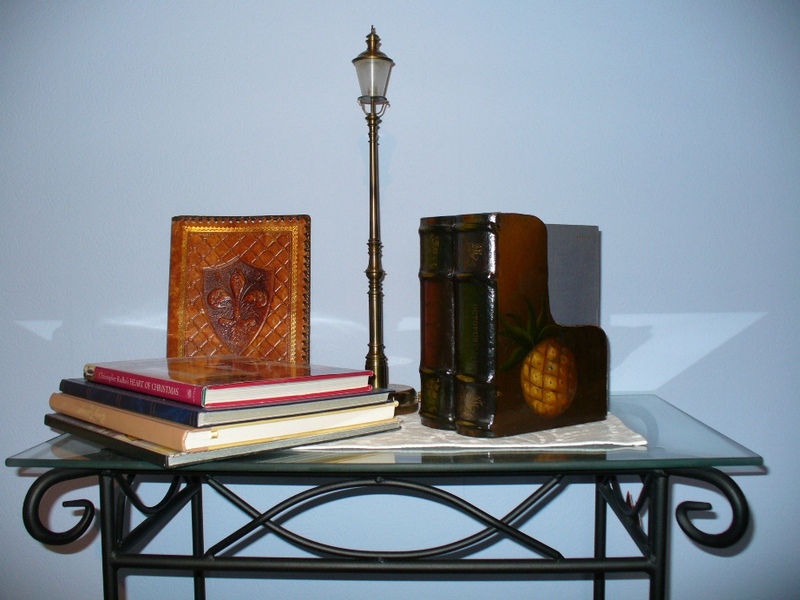 There are collections, which are evident to store, like books, stamps, DVDs, etc. We can find place for them on the bookshelf, the box under the TV or at the bottom of the coffee table. 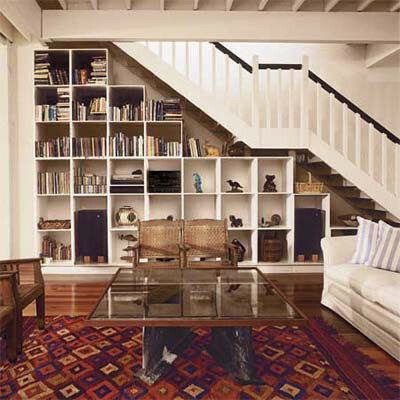 The unused space under the stairs or above the doors can be equipped by shelves to. But the real problem is caused by special collections to be exhibited in the department. We should find a worthy location for them, not to pick out from the drawer if we would like to take a look on them. Sculptures, ceramics, glass objects look nice on a narrow shelf made for right this, lightened by spotlights or LED lights from above. Similarly suitable is a plasterboard niche-line as well. For maquettes, models, there are wall mountable storage compartments available. These later can be easily designed and implemented by us using some wood and paint. In case of choosing the proper surface to place paintings, drawings and etchings, we have save them from direct sunlight which can be destructive. A glass covered frame can save avoid the contact with dust. 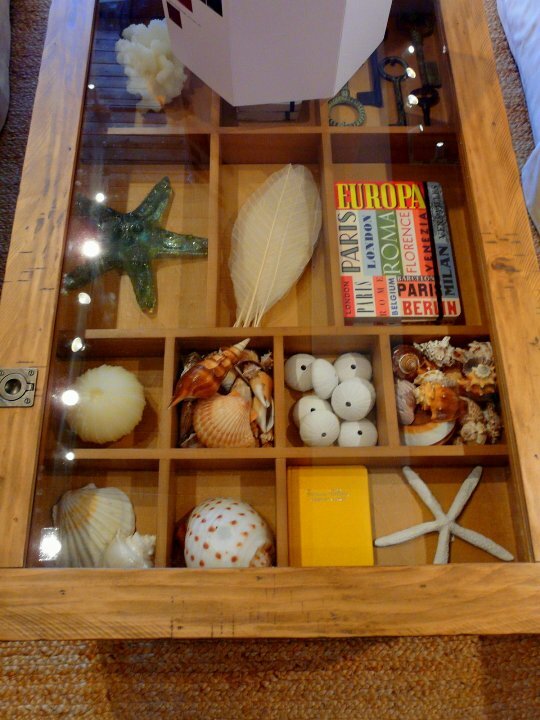 When collecting small objects (minerals, souvenirs from abroad, watches, etc) a good solution can be placing them on the top of a commode, the glass cabinet above the tv or under the glass surface of the coffee table. Let’s group the items by color, style, theme or form. Not only the living room can be the right place for them, but the hall, the bathroom (e.g. seashells or stones), or even the bedroom. Important: avoid overdoing it! They souldn’t cover all corners of the room – if we haven’t got a separate room right for this purpose. If the collection grows too large, let’s try to sort: show only the nicest or favorite ones. The remaining others can be stored in a box in the cabinet. If you don’t know how to optimize the available space or how to exhibit your treasures the best way, ask help from an interior designer.